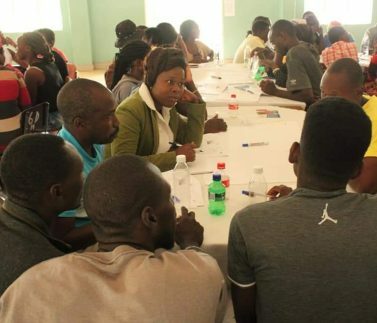 The full Gospel Young Adults Business Forum (YABF) thrust is to educate young people on necessary skills they need to start and operate a business successfully. 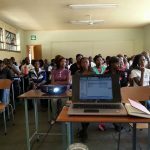 On 01 May 2015 CareerAid presented a top notch discussion on financial literacy which covered financial management, financial wellness, savings, investments, debt and credit management. This training empowered young people with vital skills needed to succeed in this ruthless and dynamic business landscape.